Here in this article we’ll show you how to get rid of macOS 10.13 High Sierra update failure error on your Mac computer without losing any data. 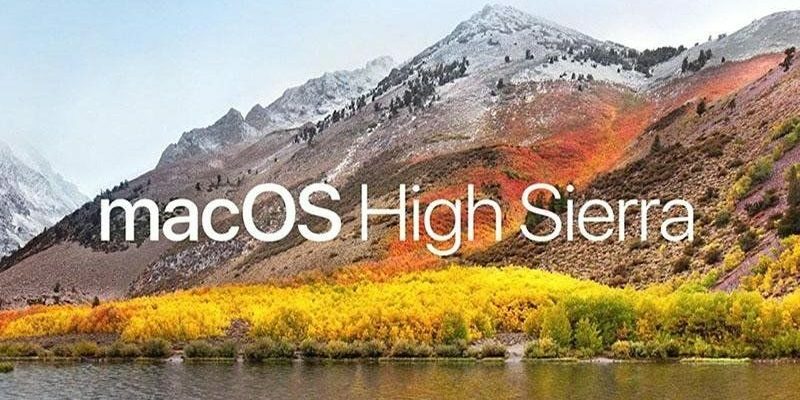 If you cannot download the latest macOS 10.13 or get stuck or fails during the installation of macOS High Sierra on Mac, don’t worry and just follow to get problems fixed right here now. Here Part 1, we’ll show you how to upgrade to macOS 10.13 High Sierra without losing any data on MacBook Pro/MacBook Air/iMac etc. 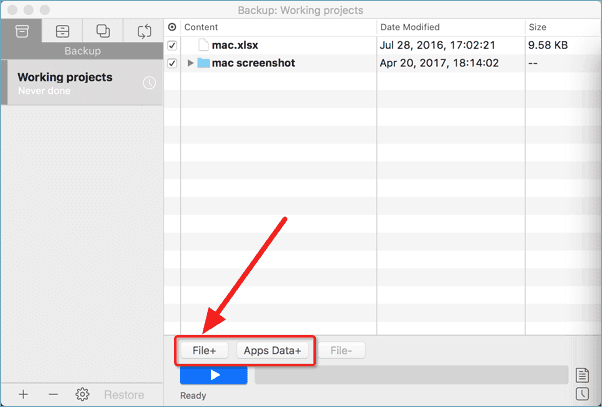 Here you have two options to backup Mac data before macOS 10.13 update: Apply Time Machine or Mac backup software for help. Turn the Time Machine slider ON > Select Backup Disk to set external hard drive as backup destination. Select important data to backup now. 1. Download, install and launch EaseUS Todo Backup for Mac. 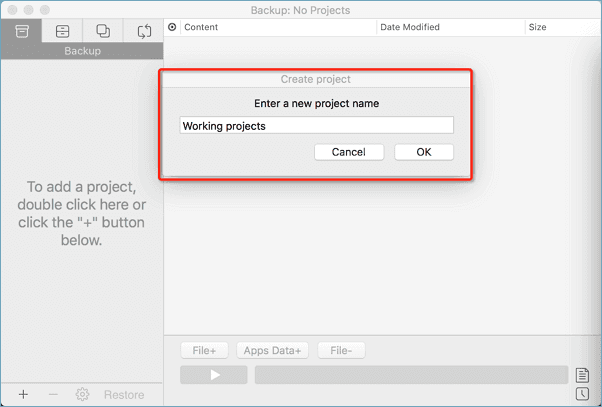 Click the first Backup tab or simply click the plus ( ) button at the left corner of the left pane to create a backup project — name the backup project and click OK.
2. Set up the backup destination where you want to store Mac files as backups, automatic backup frequency and click OK.
3. Add files and folders to the backup project. Click File to selectively choose files and folders to back up and click the blue start button to back up your Mac data to another drive or external device. 1. Go to the Apple store > Find macOS 10.13 update. 2. Click Download and fill in your Apple ID when asked. 3. 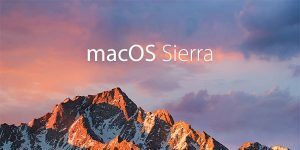 After you download the macOS 10.13 upgrade software, install the software and update Mac computer to macOS 10.13 High Sierra by following the onscreen instructions. If no update problems occur, restart your Mac computer and enjoy the new macOS 10.13 on your device. If you get stuck or cannot install macOS 10.13 on your device, just follow Part 2 to get the problems solved and fixed on your own. If you cannot download or install macOS 10.13 update on your Mac, or macOS 10.13 gets stuck, freezes or fails to install, don’t panic and just simply follow these instructions. Open Launchpad > Delete “Install macOS Sierra” file with a question mark on it. Reboot Mac and retry downloading a new macOS Sierra update 10.13. Click Apple Menu > Select App Store > Click Update next to macOS Sierra in the Update section. Disable or uninstall any Anti-virus software on your Mac. 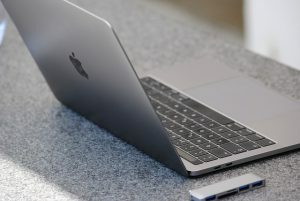 Ensure Mac computer has a proper and reliable internet connection. Install macOS Sierra in Safe Mode. Hold Power until your Mac shuts down > Turn your Mac on and hold the Shift key > Release Shift when the Apple logo appears > The Mac shall be booted into the Safe Mode. Then try to install macOS 10.13 update again. If you cannot install macOS 10.13 in Safe Mode, try a clean installation of the new update. Download the macOS Sierra 10.13 installation package from Mac App Store. Connect a new USB drive with Mac > Open Disk Utility in Applications/Utilities folder > Select thumb drive in sidebar and click Format. Name USB as Untitled > Choose OS X Extended > Click Erase > Open Terminal once the USB is formatted and finish downloading macOS Sierra. Enter Administrator password if necessary. The command will create a bootable Sierra installer on the USB drive. Connect a USB bootable drive to your Mac and restart the Mac by holding Option until you hear the reboot tone. Select the disk called Install macOS Sierra in the drive list that appears on screen. Once the USB drive is booted, select Disk Utility > Choose Mac’s startup from the list > Click Erase. Once the Mac’s startup disk is formatted, return to the Utilities window and select Install macOS > Choose the recently erased startup drive to install macOS > Follow onscreen prompts to complete the installation. If you forgot to create backups for your Mac data before the macOS 10.13 update, you still have a chance to restore lost data due to the update. Professional Mac data recovery software – EaseUS Data Recovery Wizard for Mac with Bootable Media allows you to restore all lost data due to a macOS update or for other reasons. 1. Click the tutorial page about how to create bootable media for Mac. 2. Boot your Mac from EaseUS Data Recovery Wizard for Mac Bootable Media. 3. Launch EaseUS Data Recovery Wizard for Mac and select follow this simple tutorial to restore data on Mac.